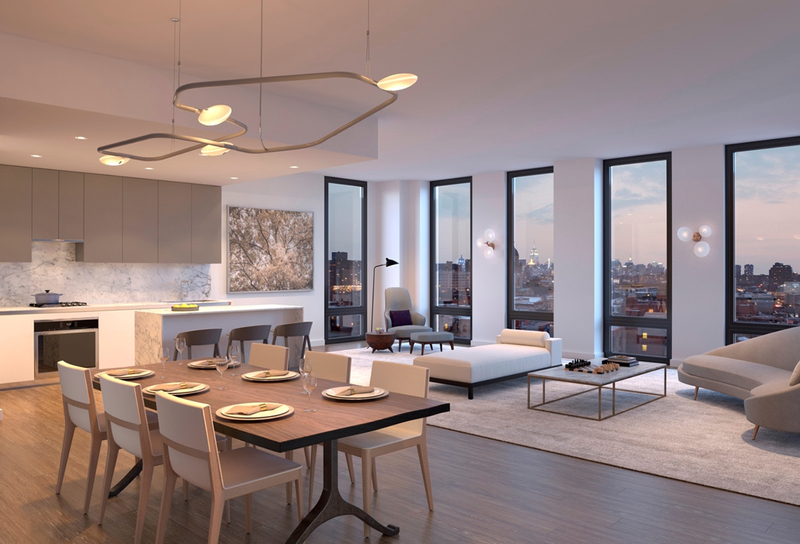 287/LES is the most successful ground-up new development on Houston Street. An Italian-inspired presence resonates outside with an elegant façade comprised of blackened steel, black textured brick and oversized floor-to-ceiling windows. The boutique collection of 27 residences boasts top-of-the-line finishes, including Carrara marble, Miele appliances, custom Alta cabinetry, in-unit washers and dryers, and radiant heated flooring in master baths. Amenities include a part-time doorman complemented by virtual doorman technology, a full-time superintendent, a fitness center, bicycle storage, private storage for purchase, supplemental commercial-grade laundry room, and a landscaped common rooftop terrace with outdoor kitchen. The building’s 27 residences range from 1-3 bedrooms and start at $1,175,000. 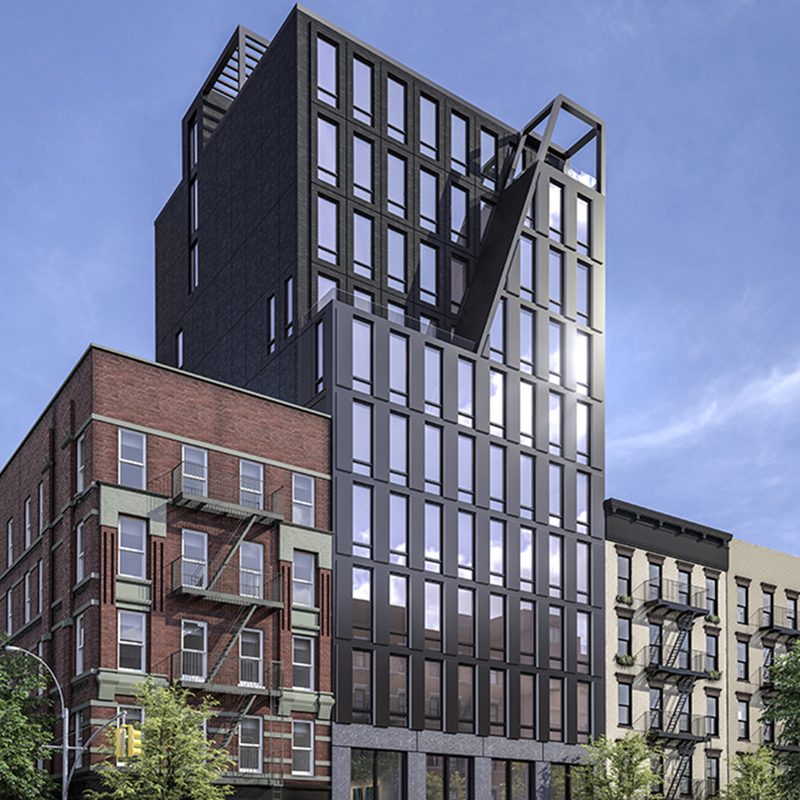 287/LES is being developed by Vinci Partners and Hogg Holdings with occupancy 2019. The complete offering terms are in an offering plan available from sponsor. File no. CD-15-0389. 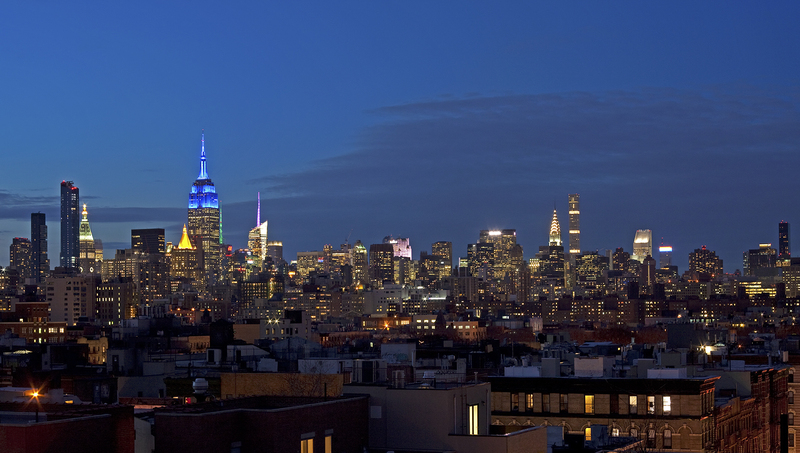 Sponsor: 287 LES JV, LLC, 535 Madison Avenue, 37th floor, NY, NY 10022. Equal Housing Opportunity.